Asana helps teams easily track their work so everyone knows who’s doing what, by when. For larger teams and companies with more complex workflows you need the right features in place for security, administration, and efficiency. 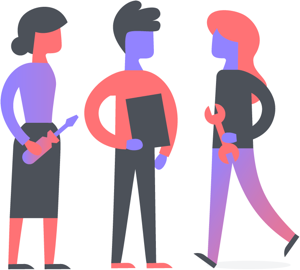 Asana Enterprise offers even more features and control so that any team can use Asana, according to your entire organization’s standards. User management—Manage teams and users with more advanced admin controls, including access to our Admin API and SAML. User provisioning and deprovisioning—Add and remove users in Asana through your standardized SAML provider. Guest management—Determine who’s authorized to invite guests into your domain and remove anyone who no longer needs access to keep company data safe. 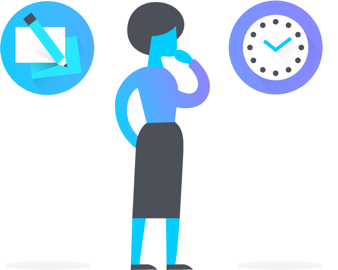 Extra data security and control—Easily export or delete data from Asana, and have your data backed up on separate servers, across multiple locations. You can also automate domain exports through our API. We guarantee a 99.9% uptime SLA, so you can always access this data. Lock custom fields— Prevent changes to how you track information with custom fields by locking them upon creation or when editing an existing field. 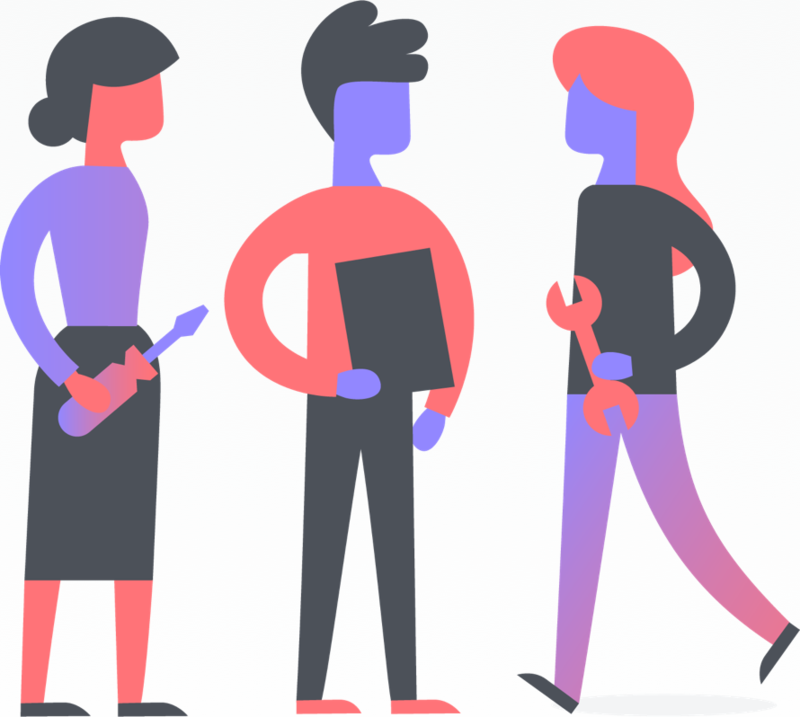 Onboarding and implementation assistance—Get a customized onboarding plan for your team from a Customer Success Manager, plus priority support to ensure your team is successful with Asana from deployment on. Expedited support tickets—Have a question? We’re on it. Jump the line with priority support. Custom branding—Put your logo front and center. With custom branding, you can use your own logo in Asana. Whitelisting—Keep data in your control by managing which apps have access to your Asana domain. Admins can view, block, and whitelist any third party apps in use. What are the benefits of Asana Enterprise? Combined with the benefits of Asana Premium, Asana Enterprise is the most powerful version of Asana yet. Enterprise admins can more easily manage teams to add and deprovision members and guests as they join and leave the company. They can also use our Admin API to manage domain exports, configurations, permissions, third party apps, and team and user settings. SAML ensures a secure sign on for all users as an additional layer of control and protection. Sensitive information and data need to be protected inside and outside of Asana. With Enterprise, you can access all the data from your organization’s Asana account and export into a JSON file. You can also delete data that’s sensitive or no longer needed. All Enterprise user data is stored on an additional off-site server, so there’s no risk of data loss. Enterprise organizations can also lock custom fields to ensure no workflows get modified accidentally and fields aren’t being changed across the org. You’ll work with a Customer Success Manager (CSM) that will help you deploy Asana by mapping various team workflows, discussing best practices and recommendations specific to your organization, implementing integrations, and offering training materials to ensure everyone from new users to power users are getting the most out of Asana at your organization. Our support team will also be here to help, providing priority support to answer any questions. 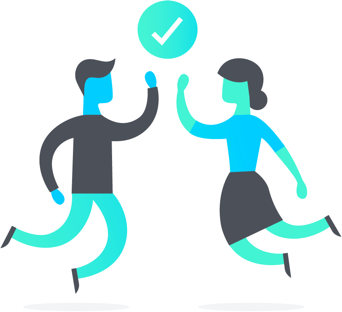 That way, your teams can get back to work faster. Are you planning on using Asana company-wide? 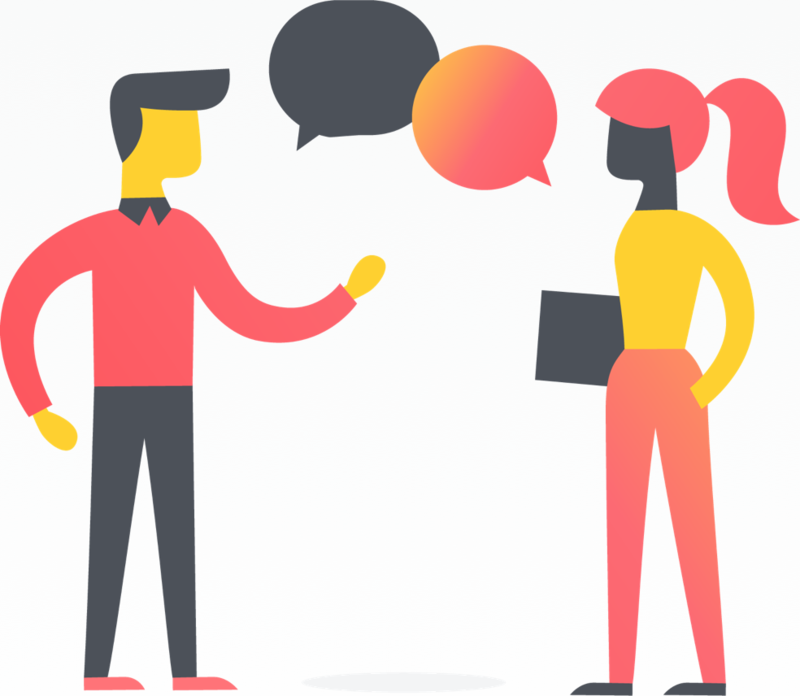 Enterprise customers get more assistance and attention that’s specific to their needs so everyone can be successful implementing and using Asana. Do you need flexible and robust admin controls? Premium offers some controls, but only Enterprise has full-service admin capabilities. Do you have specific security requirements for software? We can work with Enterprise customers to ensure that all standards are met. Will you be putting sensitive information into Asana? Your data in Asana is always protected, but Enterprise offers more control over this information and additional data back-ups. Do you want customized onboarding and faster support? Our customer success team will be intimately acquainted with your account to answer specific questions, and you’ll get a faster support response. Still have questions before you upgrade? Contact our sales team or visit our Enterprise page. We’re here to answer any questions you have to make sure that Enterprise is right for your organization. 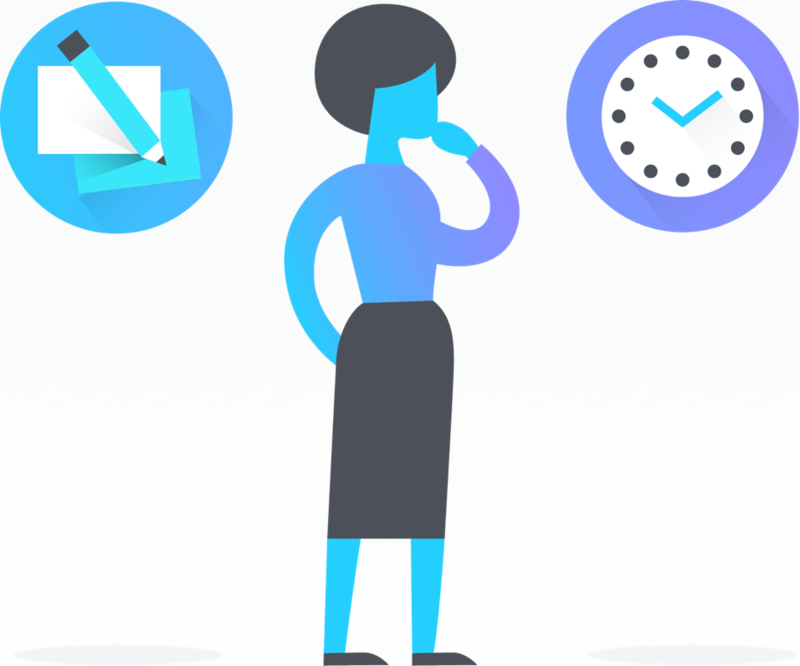 Learn more about Asana Premium features and how to use to get started quickly with Premium.